A series of images I created with hand painted flags from 24 kids in my art camp. The complete series is called, “Where Children Play” adding the notion of the amount of life any kid brings to a situation or a place. 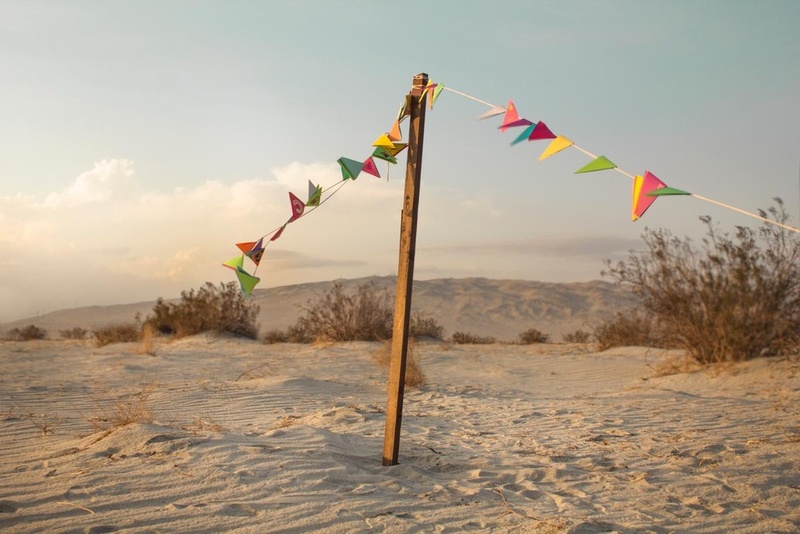 Shot at the Salton Sea amongst decay and ruin and a smell that was obscene, the flags brought life to the environment.